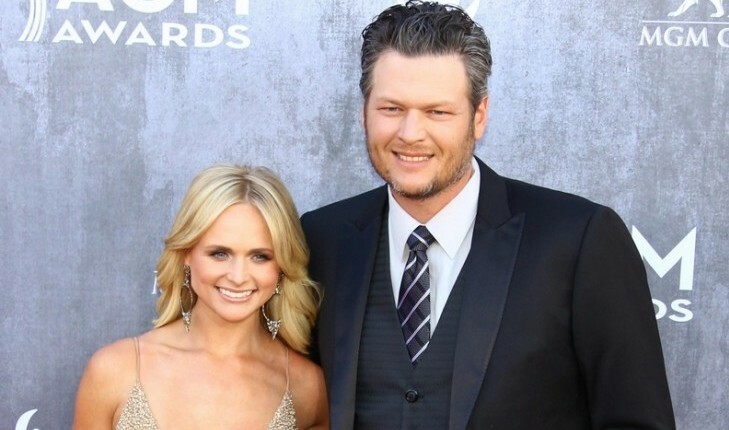 According to People.com, after several speculations, it is confirmed that famous celebrity couple Blake Shelton and Miranda Lambert are calling it quits after four years of celebrity marriage! Once the celebrity break-up was announced, the two released a joint statement to the Associated Press that read, “This is not the future we envisioned, and it is with heavy hearts that we move forward separately. We are real people, with real lives, with real families, friends, and colleagues. Therefore, we kindly ask for privacy and compassion concerning this very personal matter.” The country singers tied the knot in Texas in 2011, after dating for six years. Their very long celebrity relationship has been the target of several tabloids for years, and now all those tabloid rumors are coming true. We’re really sad to see this famous couple call it quits. How do you know when it’s time to end your long-term relationship? 1. Changes in communication: This is probably the first thing that happens when a couple loses its spark. You used to look forward to the calls, texts, and emails, but now neither one of you seems interested in a holding a conversation for longer than you have to. If this is happening in your relationship, it may be time to throw in the towel. 2. Constant fighting: Another sign that a break-up is looming is if the two of you are constantly fighting about the silliest and smallest of things. When you no longer want to be with someone, anything they do will bother you. Couples who are looking to get out of the relationship will fight whenever the opportunity presents itself. 3. No more emotion or affection: A happy couple will constantly show affection to one another. A sign that things are coming to an end is when neither of you show any affection towards each other. Hugs, kisses, and hand-holding are not a part of your every day routine.